With a career spanning multiple industries, continents, in both the private business and military sectors, Don Durand specializes in helping teams elevate their ability to execute strategy, deliver project objectives, and overcome obstacles to their success. He works with a range of business functions and levels, including executive leadership and unions. Before establishing his own management consultancy, Don worked in senior political leadership in West Africa for nearly eight years. Don’s engagements involved the execution of complex business strategies spanning half the globe, and he collaborated with the Prime Minister of Cameroon and the President of Liberia. His company in Liberia was written about in Time Magazine in 2008, and in 2006 his bus company in Cameroon was named Company of the Year by the U.S. State Department. Don was also a co-founder and former Chief Operating Officer of 3Plains Corporation, a 3-D supplier of interactive training applications to the aerospace and defense industry. In each of these three roles, he was involved in raising hundreds of millions of dollars both from “high street” and development financing institutions. Before moving to the private sector, Don was a combat engineer officer in the Canadian Army and the British Army for twelve years. He led operations during the Balkans crisis in the mid-nineties and in Kuwait in the aftermath of the first Gulf War. 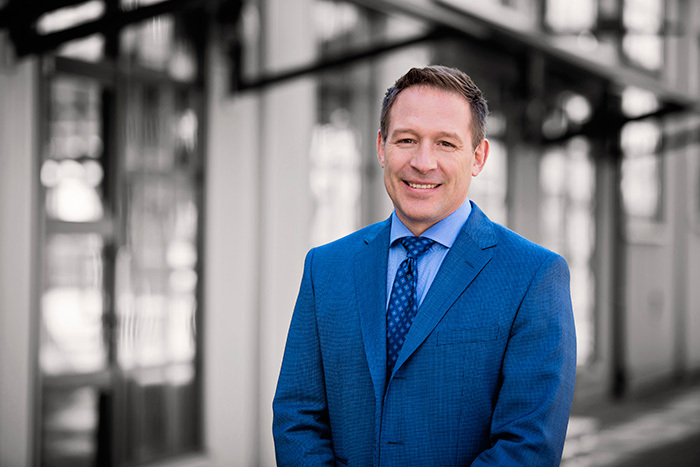 Don holds an MBA from Simon Fraser University and a Bachelor of Engineering in Mechanical Engineering from Royal Military College.